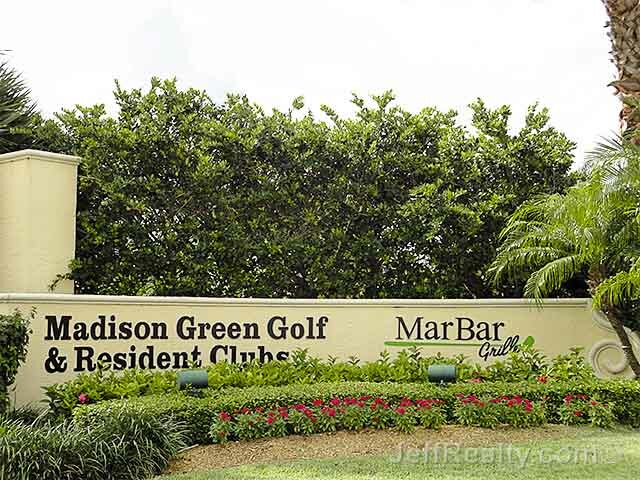 A subdivision of Madison Green. 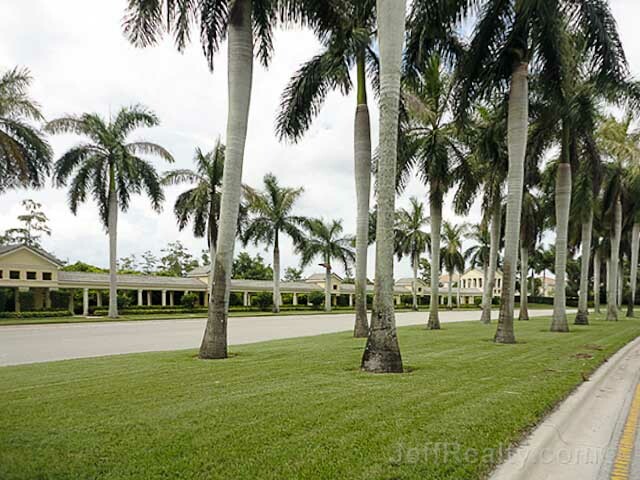 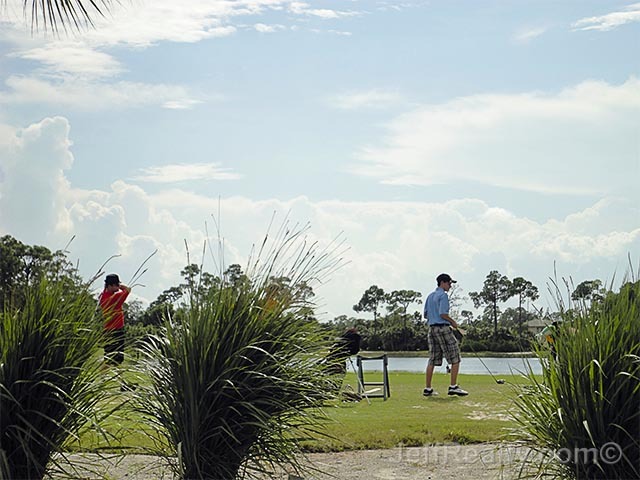 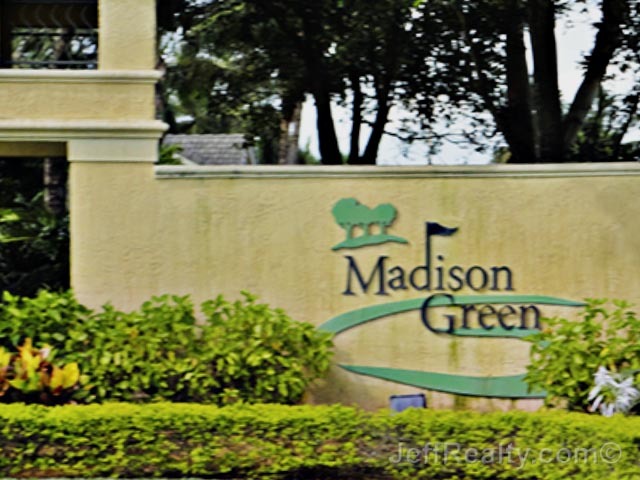 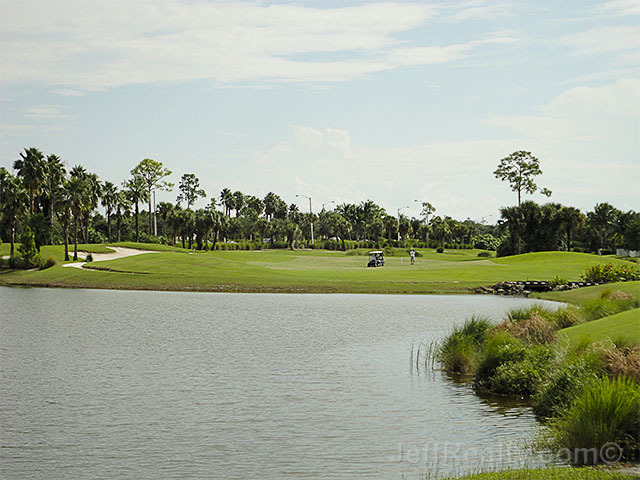 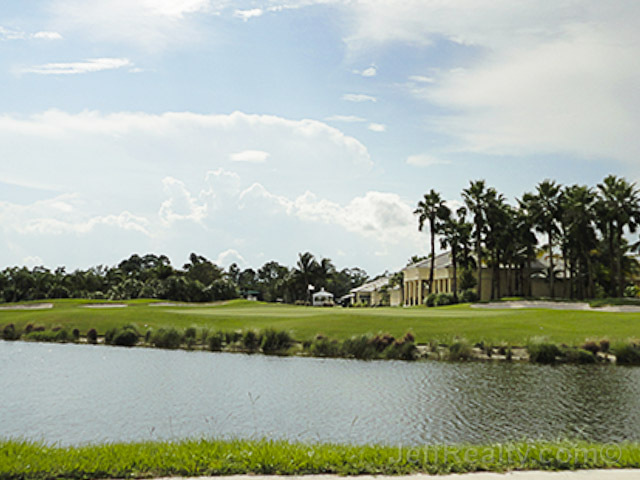 One of the hottest communities in Royal Palm Beach is Madison Green. 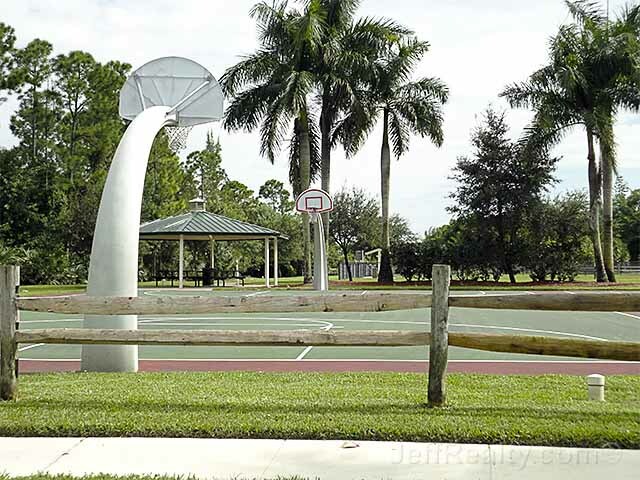 Wyndham is a small gated subdivision consisting of 3-5 bedrooms homes ranging from 2000 square foot ranches to 2700 square foot 2 stories with their own swimming pools. 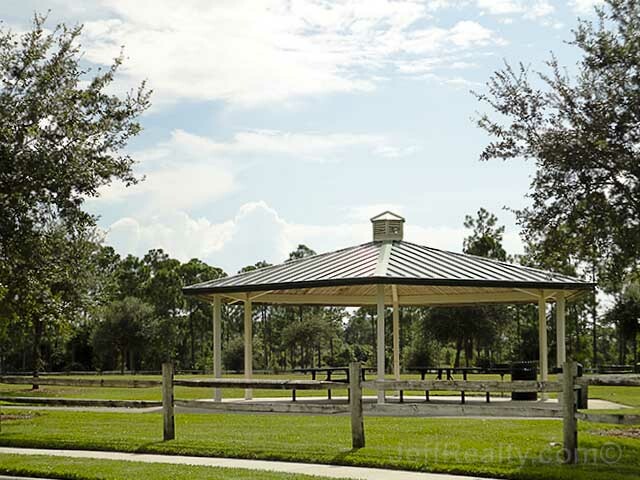 Floor plans are open and spacious with additional bonus rooms and lofts depending on the model. 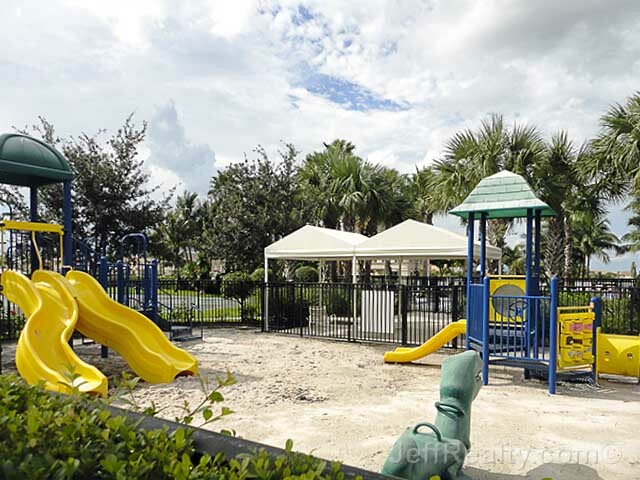 Upgrades include crown molding, stainless steel, granite and marble. 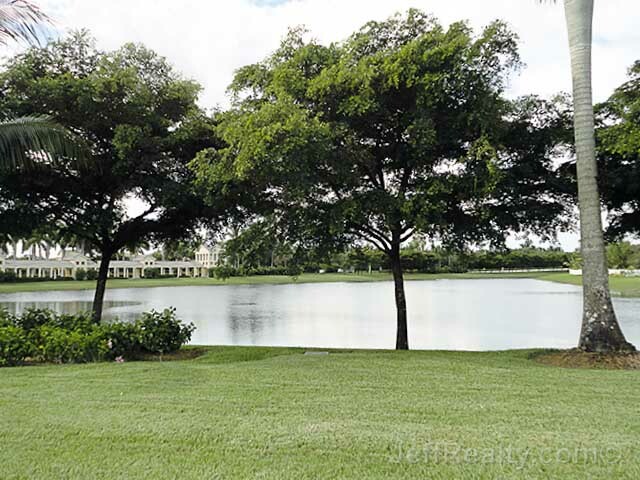 Many also have lake views. 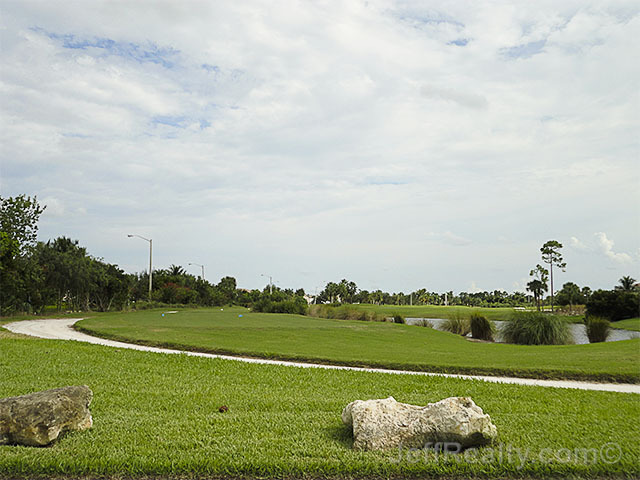 These Madison Green homes that reside on Oakwater and Isleworth are near schools, golf and downtown. 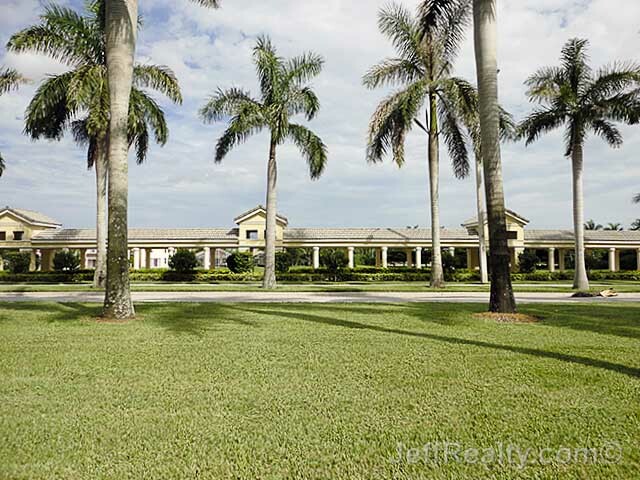 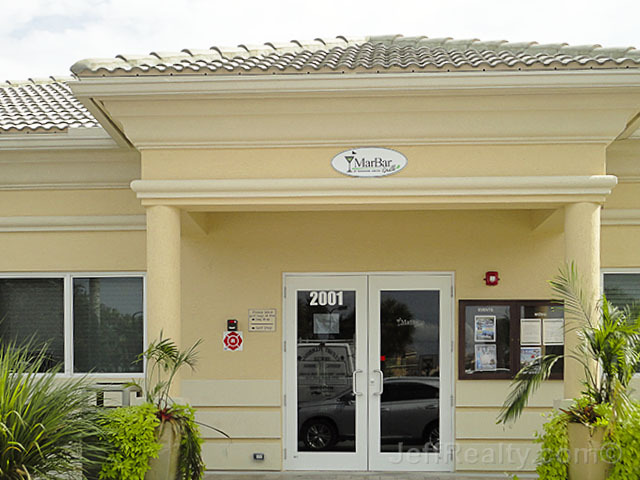 What a great real estate investment in living. 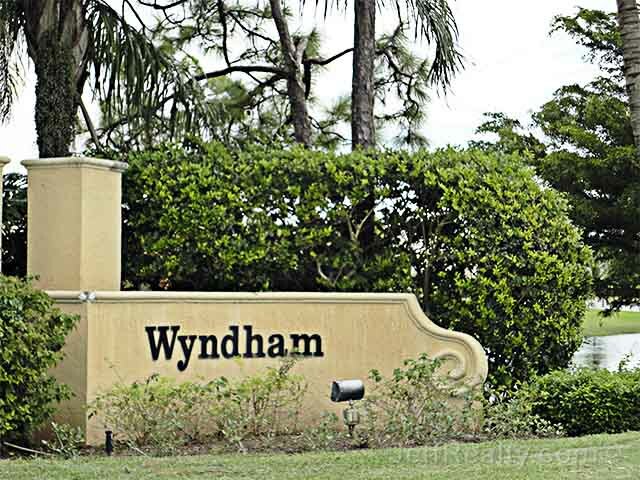 I am interested in learning more about Wyndham homes.